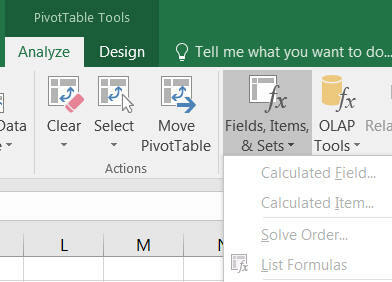 Learn how to create, format and explore pivot tables within Excel based upon SSAS tabular models. This tutorial also shows how to create slicers, and combine them to create dashboards. 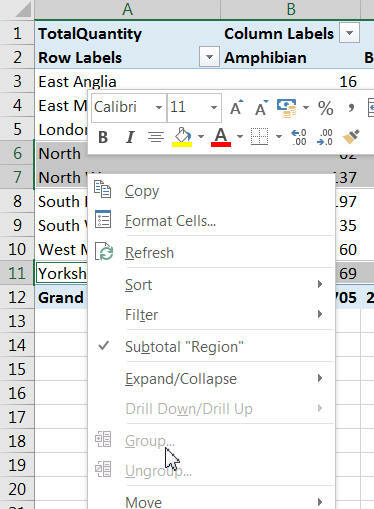 Presumably you can't create calculated fields here because the whole point of SSAS tabular is to create measures using DAX instead. If you want to group fields together like this ... you can't! The solution would be to create an aggregator calculated column in your model (more on these later in this tutorial). And on that slightly downbeat note, we've reached the end of this part of the Wise Owl SSAS tabular tutorial!